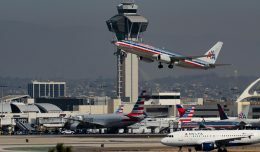 The Federal Aviation Administration on Wednesday announced it has proposed $155,000 in fines against American Eagle Airlines for operating flights with inaccurate weight and balance data and for flying a plane for a week with an improperly repaired engine. 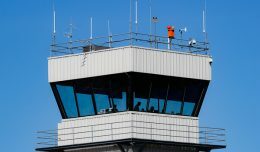 FAA inspectors at Dallas Fort Worth International Airport say they observed eight American Eagle flights whose loading documents did not match the loads observed by the inspector. 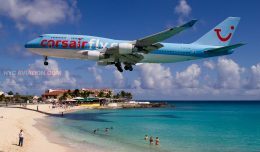 (The agency does not say if these planes were overloaded or underloaded, but incorrect weight measurements have been known to cause accidents). 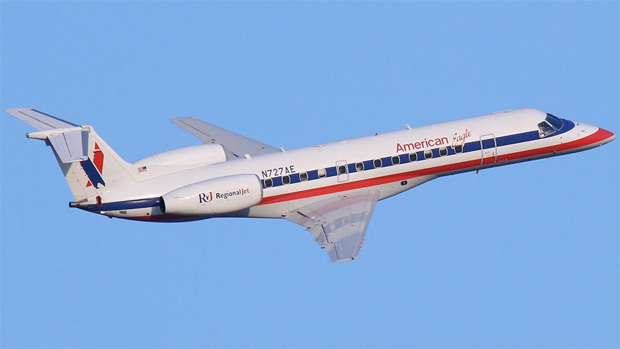 The agency also says one American Eagle Embraer ERJ-135 operated 34 flights over seven days in Sept. 2010 with an improperly repaired engine. 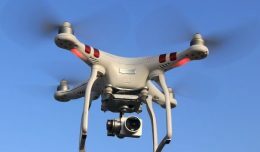 A mechanic allegedly signed off on a repair as “complete” when he had not in fact completed said repair, which is against FAA regulations. 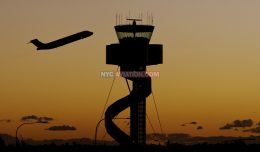 American Eagle says it is reviewing the information and planning to meet with the FAA to discuss the issue. The subsidiary of American Airlines has 30 days to respond to the FAA’s allegations.